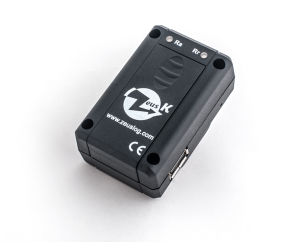 Zeus K is a device that allows to store and verify the energy consumed by an electric user by recording the signals generated by the electricity meter. It’s easy to install with a few simple gestures and requires no power because it is battery powered. Zeus–K is able to store up to 4 years of data without requiring battery replacement (typical use). The light signals emitted by the electricity meter are stored internally and can, at any time, be downloaded through a common USB stick. The specific software allows the data interpretation and visualization of consumption in different time slots of both the active and reactive powers. Zeus-k is designed to fit ENEL electricity meter (ENEL is the most important italian power distributor).